AUBURN, Ala.—The introduction of genetic engineering in cotton was game-changing for producers. 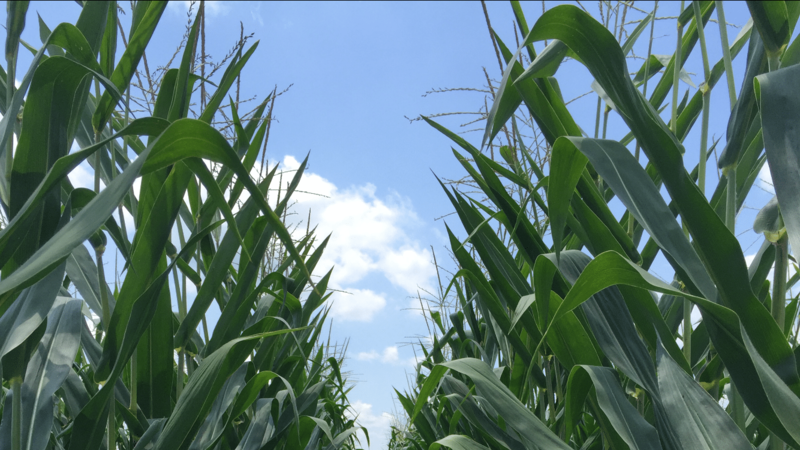 Even more so was the introduction of insect-resistant genes in corn—especially for producers in the Midwest who deal with the corn rootworm. 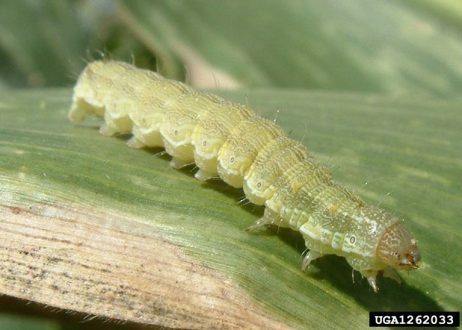 Now, entomologists and scientists are working to determine the best course of action as corn earworms and cotton bollworms develop resistance to the first, second and third genes in both crops. Dr. Ron Smith, an Alabama Cooperative Extension entomologist, said he and his team have collected nearly 1,000 corn earworms so far this growing season to monitor for resistance. 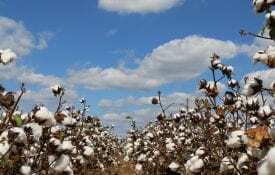 Cotton growers have been able to plant genetically engineered cotton seed for nearly 20 years. 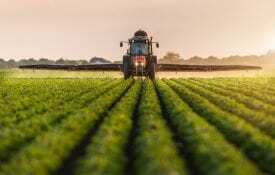 Corn seed was not genetically engineered until several years later. The introduction of the Bacillus thuringiensis gene, or Bt, enabled producers to limit their chemical sprays on a field of corn or cotton. Instead, the Bt gene produces a protein that kills Lepidoptera larvae—specifically corn earworm and cotton bollworms. encountering issues with “escaped” worms. These worms are building resistance to Bt genes and causing economic damage in corn and cotton fields. Smith said damage done to the tip of corn ears by corn earworms in the South is not economically crippling. Corn root worm issues in the Midwest necessitate the need for the Bt genes in corn. Smith, who specializes in cotton entomology, said many Extension professionals are doing nontraditional work as they spend hundreds of man-hours collecting worms for testing. 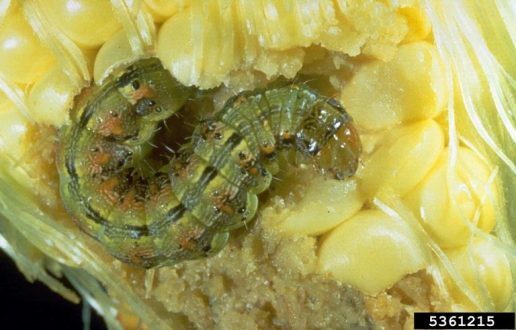 Corn earworms spend 15 days in corn, followed by 10 days in the pupal stage. After this, the mature moths move to cotton as they search for host plants to lay eggs. The movement of the mature moths is determined by when farmers plant corn. Smith said the dates in which the moths move vary by area of the state. Prior to the 2017 growing season, there were not enough escape worms to worry. When the 2017 season had damage and many worms developing resistance to the Bt genes, Smith and his colleagues began using every factor and tool available to predict the move and protect the cotton crop. South Alabama can expect a move between July 10-July 15. Central Alabama can expect eggs in cotton between July 15-July 20. North Alabama can expect the move between July 25-Aug. 1. Using corn is an important tool that enables farmers to watch for escaped worms in crops. Industry personnel, as well as Extension professionals and farmers, are diligently watching crops to determine the numbers of escaped worms. The issue has been on the horizon for many years, but now it is at the forefront of research and extension concerns. 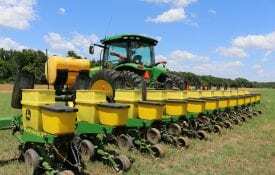 Because corn expresses the Bt genes better than cotton, a worm generation that survives a treated corn crop has a better chance to do economic damage to cotton. Smith encourages producers to scout corn crops during the critical time periods, and pay special attention to nearby cotton. Make insecticide applications as necessary to prevent major economic damage. New gene developments are not expected until 2028. Producers will have to return to diligent scouting methods and spray applications to keep pests at bay. For assistance identifying corn earworm or cotton bollworms, contact your local crops agent. Your local Extension office can put you in contact with an agronomic crops regional extension agent. Cotton bollworm photo by Antoine Guyonnet, Lépidoptères Poitou Charentes, Bugwood.org. Corn earworm photo by R.L. Croissant, Bugwood.org.